Bowyer started 17th and finished 11th. Climbed to 12th by lap 43, but he told the crew his car wouldn’t turn in the corners. Crew made several changes that improved the handling during latter laps of the stage. Bowyer charged toward the front of the field but ran out of laps, finishing 11th. Pitted during the stage break for more adjustments, and pit crew returned him to the race in ninth. Raced in seventh on lap 128 when a caution brought the field to pit road. Bowyer moved from seventh to fifth during the stop, but he reported a vibration when the race resumed. The vibration forced Bowyer to pit lane for new right-side tires and dropped him to 27th, a lap down to the leaders. The remainder of the stage ran caution free, allowing Bowyer to use his fresher tires to climb to 12th and pass leader Kyle Larson on lap 195 to return to the lead lap. Bowyer started 12th and finished 36th. Bowyer returned to the top-10 on lap 215. 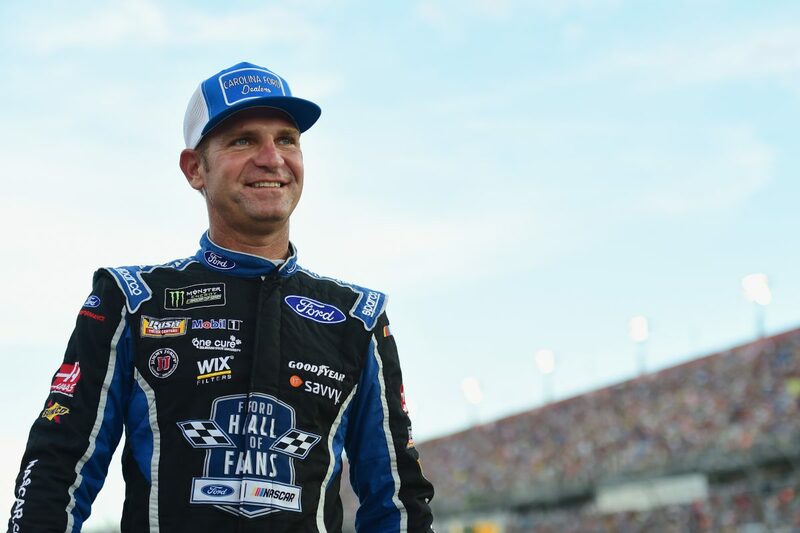 Bowyer ran in 12th on lap 309 when he struck the slow-moving car of Ryan Newman, ending the No. 14’s race.